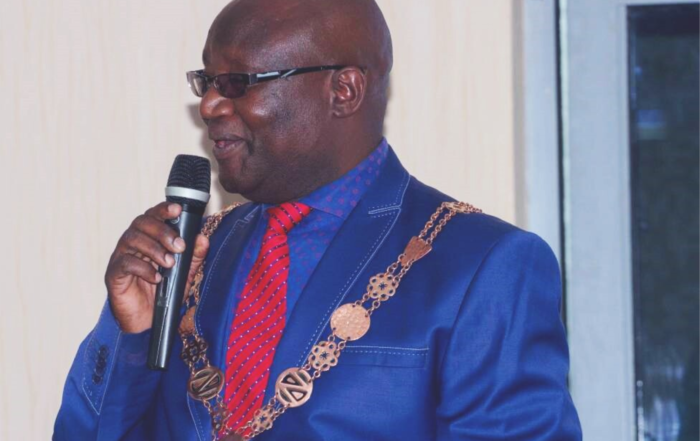 National Democratic Congress (NDC) Copperbelt Provincial Chairperson Chipoka Mulenga has accused PF secretary General (SG) Davis Mwila of being the chief architect of violence and disparaging in Zambian politics. Mr Mulenga said PF has resolved to create criminals as party of their intimidation cartels on the opposition political parties. He said Mr Mwila should not pretend not to know or have sent those boys insulting and threatening death on Dr Kambwili. “It’s clear beyond any reasonable doubt that he’s behind such devilish acts. He is on record having hosted an insulting choir at his secretariat when Dr Kambwili was expelled from PF,” he said. Mr Mulenga said his request of the police to act is mere political statement to cheat himself and those in his camp. He said the ministry of home affairs will surely give a blind eye to that and certainly the Copperbelt police command which is aligned and licks the merit to act against the PF hooliganism. Mr Mulenga also said that the ministry of religious affairs is such a failure and waste of national resources. He said the church has since had very little influence in National engagement. It’s for this cause that morality has even declined in this country. Mr Mulenga said Dr Kambwili has never been known to be a person of violence but one that speaks the hard truth as it is without fear and shy. “He speaks for voiceless civil servants, miners, farmers, suppliers and contractors, etc. That’s how politics are, ideology engagement. Not physical violence,” he said. He said the same thugs PF has financially and resource empowered will one day hit them back. Mr Mulenga said PF should rethink their kind of politics and retain to the way the Late Mr Sata conducted himself. “However, they must not be mistaken that we’ll hold back our influence and political engagement at the fear of their thuggery, we’re actually more resolved than ever. A time for PF to stop dancing on stages, hacking opposition and failing to serve the nation is coming to an end. NDC is here to dominate and rule,” he said.